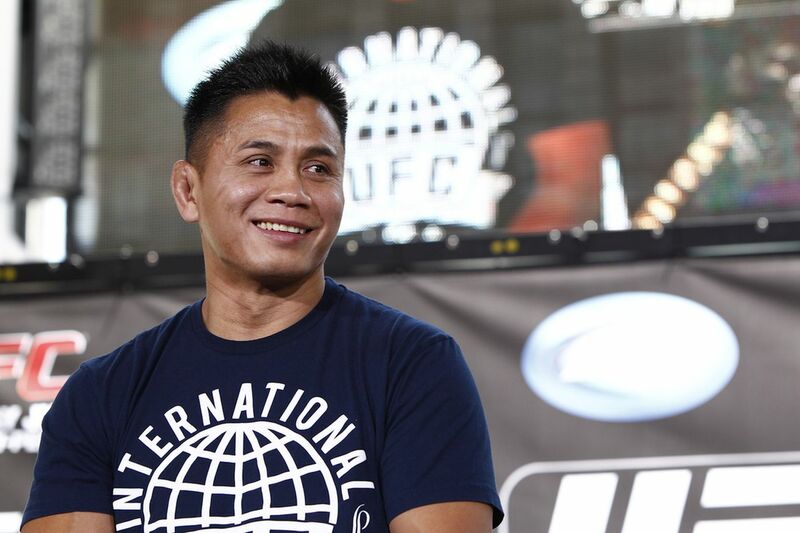 Former UFC middleweight Cung Le spoke out about the Zuffa sale and the recently announced Professional Fighters Association. The sale of the UFC to private investors WME-IMG for $4 billion is the biggest story in MMA this year. Not just for the fact that Zuffa, the company who stewarded the UFC from near bankruptcy to global brand icon, purchased the company for $2 million only 15 years ago and generated a 200000% return on investment, but also because of the story lines created as a result of the sale. The biggest of these is undoubtedly the renewed push by fighters and outside actors to unionize in a significant manner. Yesterday, one of the fighters who has been actively involved in the fighters association agenda previously, former Strikeforce middleweight champion Cung Le, spoke with FightHub TV about the sale of the UFC and the reinvigorated talks surrounding a fighters organization. “There’s two unions. One’s been around for ten years. I’m with that one. MMAFA. Behind Rob Maysey. I’m behind MMAFA. The other union, they just came on. Why did they just pop up? They haven’t been doing ten year’s worth of work. MMAFA is for the fighters and for the Ali Act. The other union, they don’t care for the Ali Act because eventually they want to have certain control on fighters. That’s what I believe.